Youth Clean Ups demonstrate the incredible impact young people can achieve for our environment and communities. 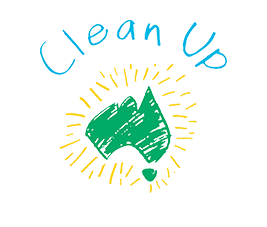 You can participate on Friday 1 March as part of Schools Clean Up Day or join the action on 3 March 2019 as part of Clean Up Australia Day! You also can register a Youth Clean Up Site as an Every Day Clean Up site year round. So if you're a High School, University Society, a group at a TAFE or a Scouts, Guides, SLS, Faith-based or any other group of enthusiastic young people, you can get active today. 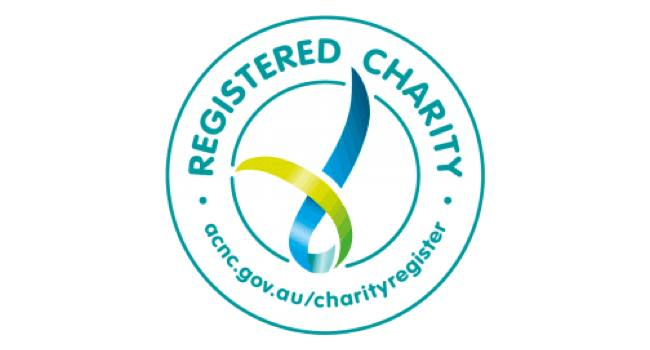 Register a site using the links below. Want to know more about how to get involved? Click here to learn how to organise a Clean Up Site. After you register we'll send out a starter pack containing helpful materials and paperwork to run a safe site. Please leave around two weeks for kit delivery.